Which way do آپ like Jens hair? 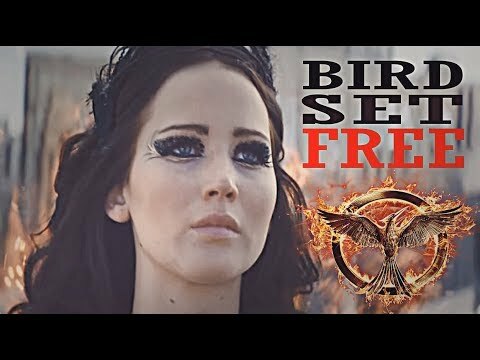 Which dress that Katniss wore to the interviews did آپ like better? On a scale from 1 to 5, how much do آپ like Katniss? 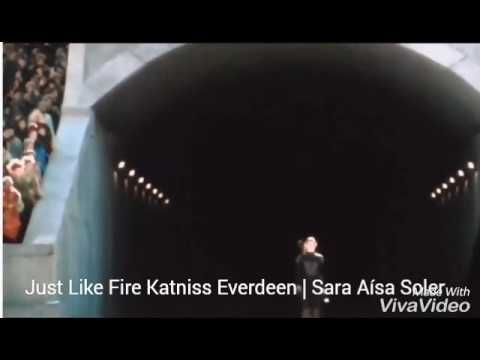 Who do آپ think loves Katniss مزید Peeta یا Gale? This definitely applies to the heroine of the hour, Katniss Everdeen. In the trilogy of the hunger games شائقین will notice that Katniss has the worse of luck آپ could possibly get. And its how she deals with it and these admirable qualities she displays that puts her up there with some of the greatest heroes of our generation. Katniss wears a a light green بلاؤز, کمری with her mockingjay pin, tawny pants, brown بیلٹ, پٹی and a thin hooded black جیکٹ that falls to the thighs. Her hair is done in a braid down the back. She also wears combat boots. If آپ want to go totally accurate آپ can mess yourself up a bit, a wound just above the eyebrow and flame-painted fingernails (For those that have read the book will know). 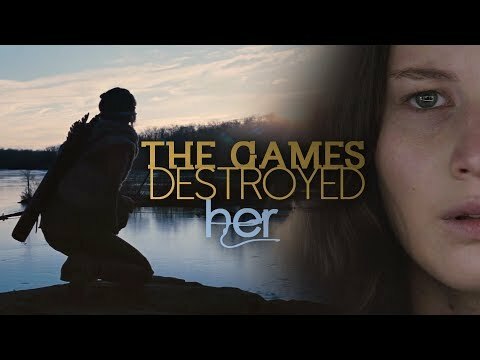 a video گیا دیا کر شامل: Katniss Everdeen - "The Games Destroyed Her"
In "Catching Fire", while in the woods, Katniss meets two men heading for District 13.